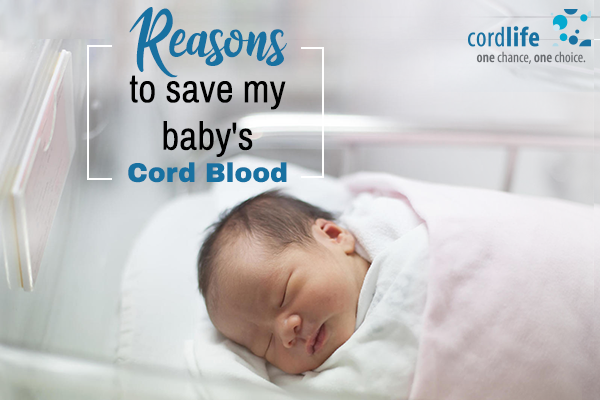 Home > Cord Connect > Stem Cell Banking > Reasons to Save My Baby’s Cord Blood. After a baby is born, the blood left in the umbilical cord and placenta has unique cells in it which can treat and cure certain serious diseases. The blood can be collected and stored — and many private cord blood banking companies are encouraging parents to do the preservation in case that their child or any family member may develop any life-threatening disease in their life. Many parents are considering whether to save the cord blood of their baby as a future investment. 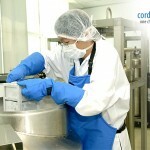 Cord blood may be beneficial in dealing with any problems that arise later. Choosing to save the cord blood of your baby can be a hard choice. It can be quite expensive to store the blood for many years, and there is very little chance which your child will need. Also the use of cord blood is too much easy and less painful than the process of bone marrow transplant. Stem cell transplants, also commonly known as transfusions, are always an integral part of blood and immune disease treatment, such as lymphoma, leukemia, immune deficiency syndrome and other forms of anemia. Healthy stem cells from a genetically compatible donor’s blood or bone marrow are used to “regenerate” the diseased person’s blood and immune system. A sibling has the best opportunity to match, but an unrelated donor must be found in most cases. Blood that is saved and stored at birth for these stem cells is a potential new source for umbilical cord blood. Even more parents had to face the decision to “bank” their newborn baby’s cord blood since the first successful cord blood cell transplant was performed 15 years ago. When your baby or any other member if ever need a stem cell transplant, then the stem cells taken from the cord blood can be used. It reduces the difficulty of finding a donor from the national registry. 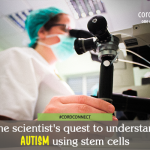 In addition to this, cord blood stem cells have other uses which will be discovered in near future by the researchers. Moreover, some parents choose to save the baby’s cord blood, reason is that they do not want to lose any chances to take this preventive step and safeguard the life of family. Stem Cell Banking stem cell banking. permalink. 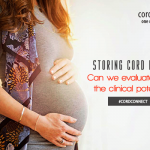 Storing Cord Blood: Can we evaluate today the clinical potential?